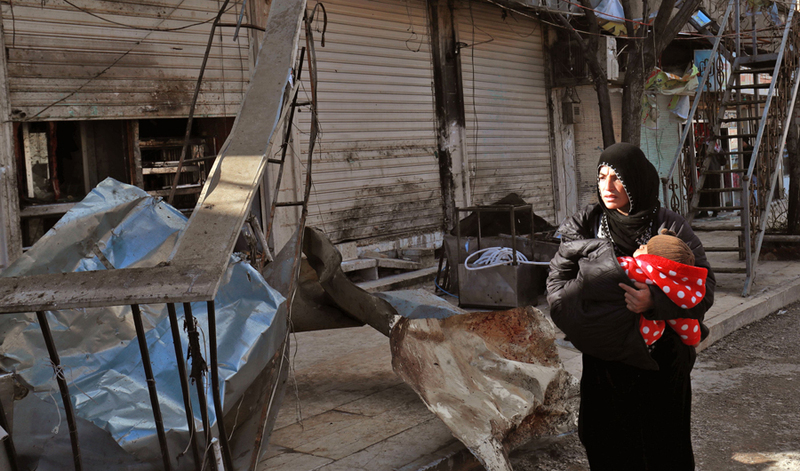 MANBIJ: Charred walls, shattered windows, uncooked kebabs still on the counter — the blast that hit US forces at this small restaurant in northern Syria has left residents fearful for the future. Wednesday's suicide bombing, claimed by Daesh, was the deadliest to hit US troops since they deployed to Syria in 2014. 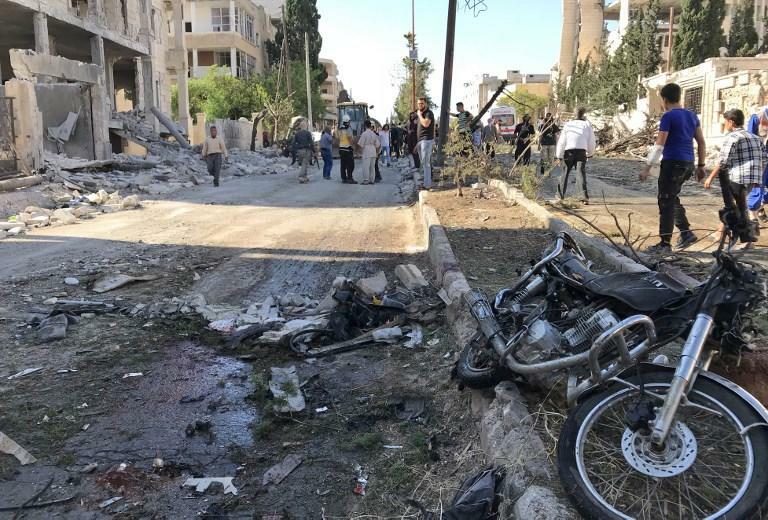 Nineteen people, including four Americans, were killed in the attack on the grill house in the central market of the flashpoint northern town of Manbij. 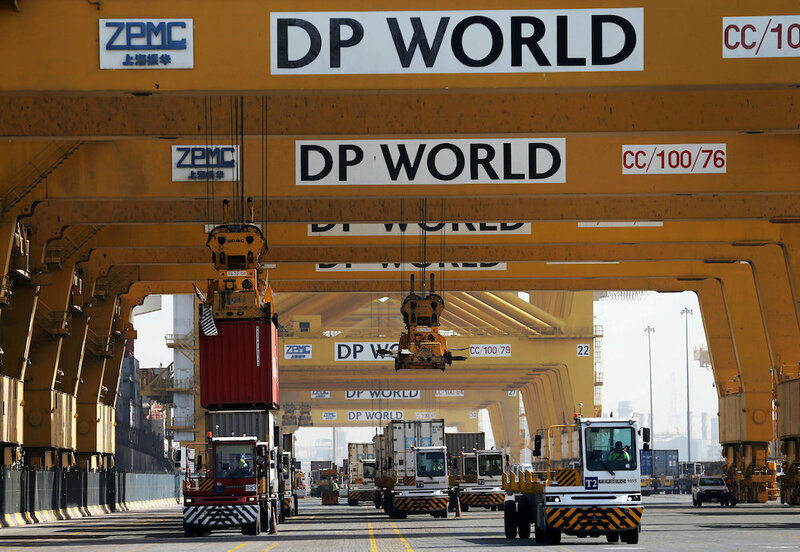 NEW DELHI: India's antitrust watchdog has ordered Dubai's DP World and Denmark's A.P. 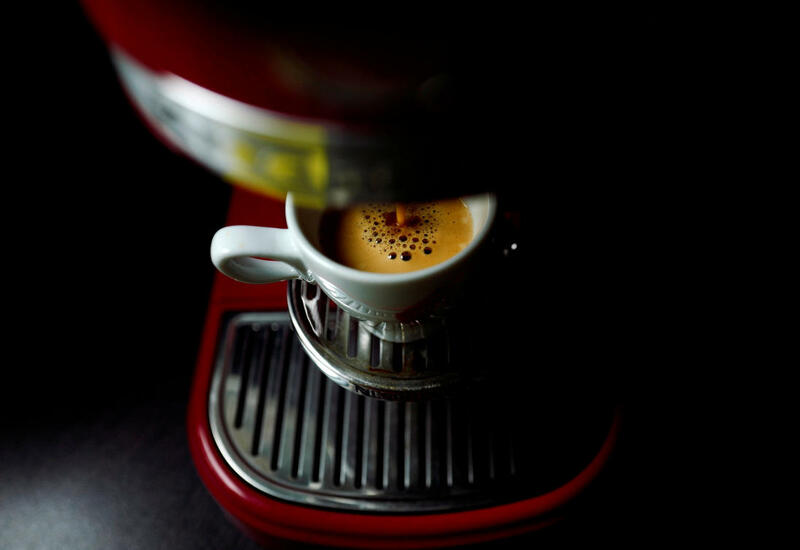 Moller-Maersk and to withdraw certain customer adviseries which it said could hamper growth of the country's largest container port in Mumbai, a document seen by Reuters showed. BEIRUT: An explosion outside an office belonging to an Al-Qaeda-linked group in northwestern Syria on Friday killed at least 11 people and wounded several others, opposition activists said. The blast comes a week after members of the Al-Qaeda-linked Hayat Tahrir Al-Sham, Arabic for Levant Liberation Committee, or HTS, took over control of wide parts of Idlib province and the surrounding countryside after forcing rival insurgents to accept a deal for a civil administration run by HTS in their areas. 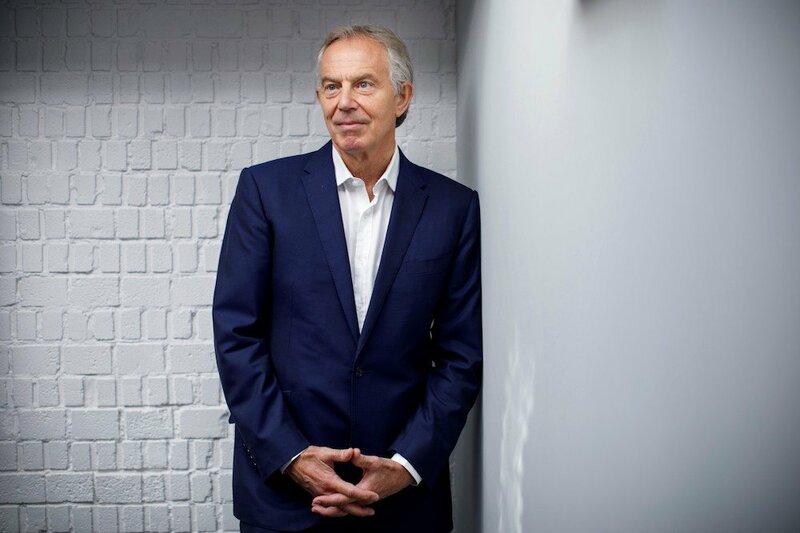 LONDON: Former British prime minister Tony Blair has accused some Muslim organizations in Britain of spreading views that often mirror those of extremists. 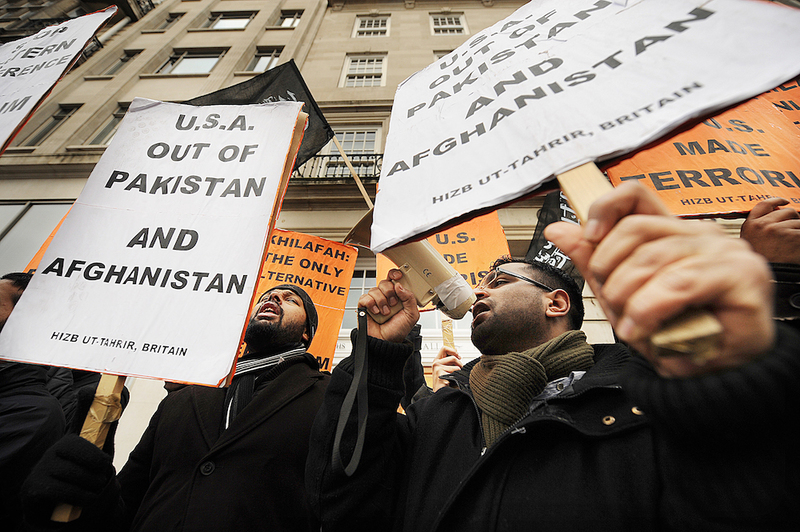 While they are non-violent, such groups stir up resentment by portraying Muslims in Britain as victims, alienated from British society and in constant conflict with the non-Muslim world. Most disturbingly, they "promote a worldview that significantly overlaps with that of a proscribed Islamist extremist organisation, Al-Muhajiroun" - a banned group which does espouse violence. BERLIN: German automaker Daimler's Mercedes-Benz Cars unit says it is developing plans to open an assembly plant in Egypt. 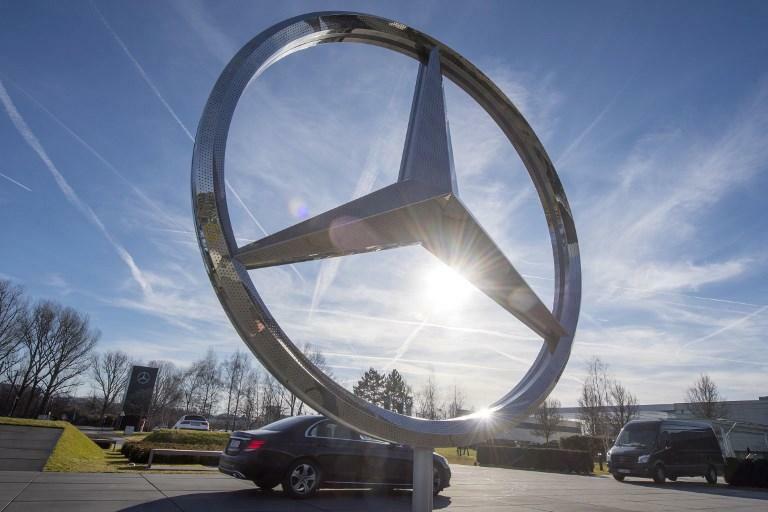 Mercedes-Benz said in a statement Friday that the passenger car plant would be built by a local business partner and the project is being developed "in close collaboration" with Egypt's government. It said board member Markus Schaefer recently held "successful discussions" with Egypt's president and prime minister. 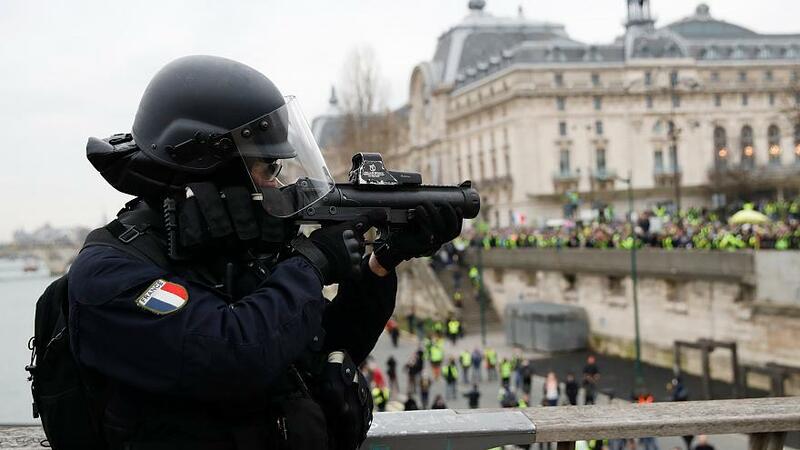 PARIS: Twenty years ago Jean-Marc Michaud was a paratrooper who proudly marched with the army down the Champs-Elysees avenue in Paris on France's national holiday. WASHINGTON: President Donald Trump's decision to pull US troops from Syria was made without deliberation, left allies "bewildered" and has rejuvenated Daesh, the official formerly in charge of fighting the militants said Friday. 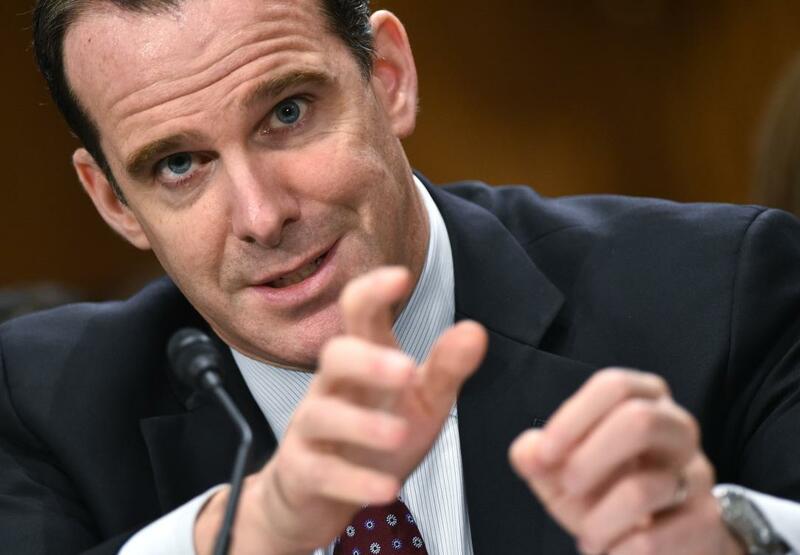 Brett McGurk, who quit as America's envoy to the anti-Daesh coalition after Trump declared victory over the group last month, warned a US withdrawal would shore up President Bashar Assad and lessen America's leverage with Russia and Iran. GAZA CITY: Thousands of Palestinians have gathered for a weekly protest along the fence between Gaza and Israel. 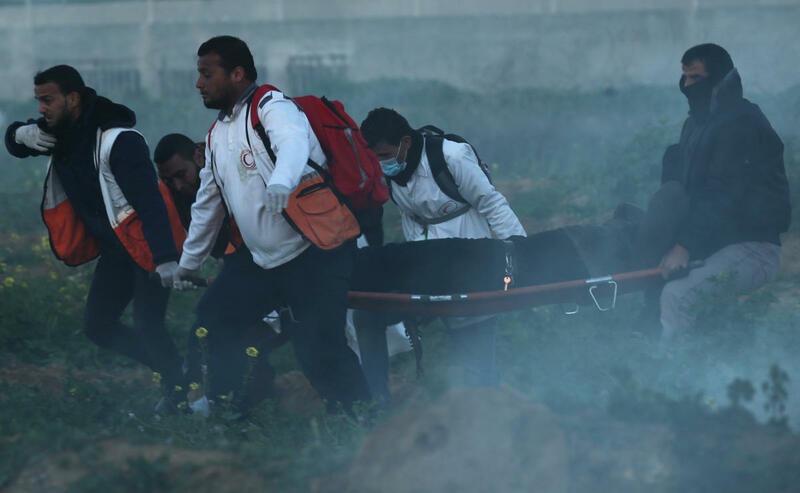 The Palestinian Health Ministry says that Israeli gunfire wounded 14 Palestinians and that three medics suffered from a barrage of tear gas that targeted their ambulance. The protest appeared subdued compared to last week's violence, in which one woman was killed and more than two dozen Palestinians and an Israeli soldier were wounded, prompting retaliatory Israeli air strikes. LONDON: Oman may be viewed as one of the minnows but Pim Verbeek has warned the Asian Cup big guns to take them lightly at their peril. The Reds scraped into the second round thanks to an inspired 3-1 victory over Turkmenistan. That gave them their the first points of the tournament and enabled them to squeeze into the knockout stages as one of the four best third-placed teams. You are subscribed to email updates from ArabNews.